Notes: Per photographer, EP-IAC recently reactivated using parts (such as engine #3) from recently retired EP-IAA (see below). Notes: Final flight of EP-IAA, now retired and sourced for parts in reactivating EP-IAC (see above). Could Iran Sanctions Be Lifted Without Congressional Approval? Obama administration faced opposition in Congress on how to lift sanctions imposed against Iran if a comprehensive agreement is reached in nuclear talks by November deadline. Wendy Sherman, the undersecretary of state and chief nuclear negotiator, attended two congressional hearings on Tuesday and heard from members of both parties that legislations for lifting of sanctions codified by law should be presented to Congress. The administration disagreed. It intends to use presidential authority to suspend or waive sanctions by executive order without seeking congressional legislation. 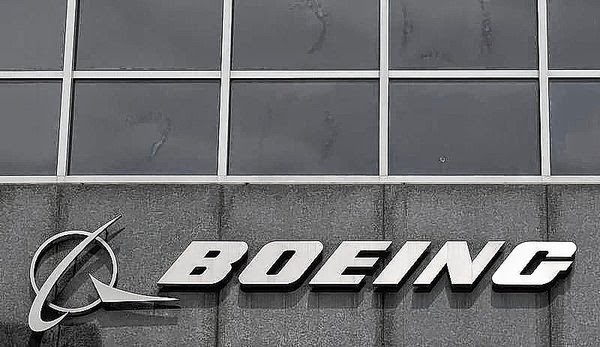 Out of a succession of sanctions imposed against Iran by the United States, two are of particular relevance, because of their scope and the fact that they are codified by law: Iran Sanctions Act (ISA), and Comprehensive Iran Sanctions, Accountability and Divestment Act (CISADA). Iran Sanctions Act (ISA): Passed in 1996, ISA prohibits American and foreign energy companies in investing in Iran's oil and gas sector. 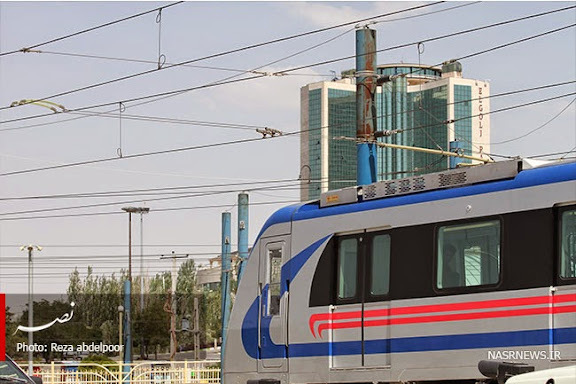 It has since been amended to include energy-sector equipment and services, petrochemical industry, energy-related shipping services, and gasoline supply to the country. ISA had an original sunset (expiration) date of 2001, but could have been renewed every five years, which has been the case, and its latest sunset date is 31 December 2016. If a comprehensive deal is reached by November, the president can use his authority to suspend ISA for successive six-month periods until the end of 2016, letting ISA to expire without any legislative actions. The suspension and eventual expiration of ISA will lift a set of serious sanctions imposed against Iran's oil and gas sector. 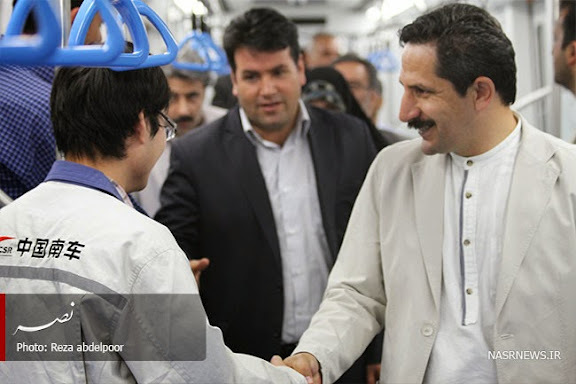 Comprehensive Iran Sanctions, Accountability and Divestment Act (CISADA): Passed in 2010, CISADA bans trade and investment by American companies with Iran (with food and medical exceptions.) 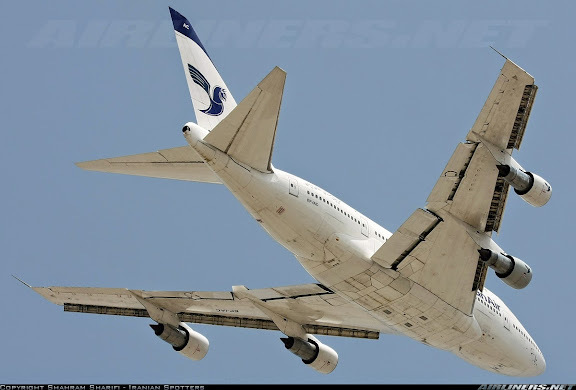 It also bars U.S. financial systems and foreign banks from processing financial transactions with blacklisted Iranian banks, companies and persons. CISADA does not have a sunset clause and it could only be revoked by an act of congress. However, the president has the authority to waive/suspend the implementation of CISADA every six months, and the administration could use that authority to suspend these financial sanctions without congressional approval until January 2017, or seek congressional legislation in the meantime; with those choices open to the future administration as well. Meanwhile, EU can lift its sanctions rather easily if a comprehensive agreement is reached. 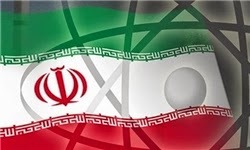 Few measures related to WMD, arms embargo, and IRGC-related business could still be kept until or closer to the expiration date of the agreement. And UN sanctions can be lifted by the Security Council. Of course if no comprehensive agreement is reached by 24 November deadline, and the current interim agreement is not extended beyond that date, then all bets are off and sanctions will remain in place, and possibly tougher U.S. and EU sanctions could be added on. From the PBS Frontline page: "U.S. troops withdrew from Iraq in 2011, ending America’s military commitment in the country. Now, chaos is once again engulfing Iraq. The team behind "The Lost Year in Iraq," "The Torture Question" and "Bush's War" takes a look at how we got here, what went wrong, and what happens next." 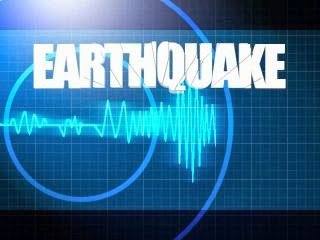 An earthquake with a magnitude of 5.6 on the Richter scale struck 50km off the coast of Kish Island in Iran at 05:32 am local time on Wednesday, U.S. Geological Survey (USGS) reported. 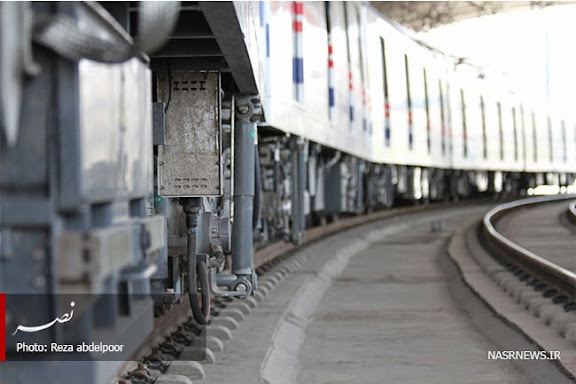 Tremors were felt as far as Abu Dhabi. No reports of casualties or damages were available. Train operator cab at the head of Changchun Railway Vehicles Type B "Carbon Steel" mass transit vehicles, possibly assembled by Wagon Pars factory in Arak. 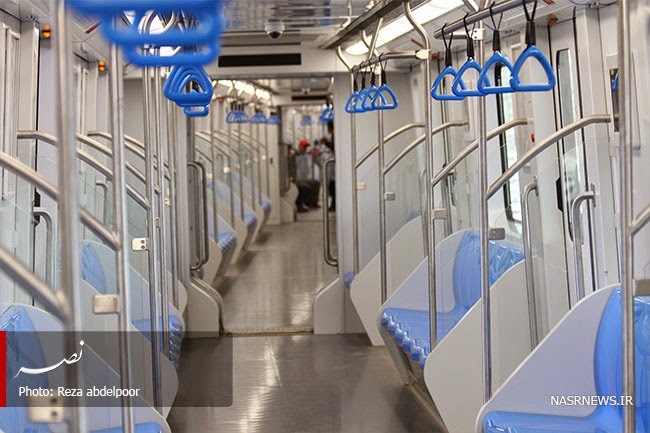 Tabriz Metro currently undergoing late stage, operational testing with passengers. Iran's Supreme Leader Ayatollah Ali Khamenei today urged Islamic nations to arm Palestinians in Gaza to counter what he termed Israeli genocide. Khamenei made the comments during a live televised address commemorating Eid Fetr, the end of Ramadan, which was observed in Iran on Tuesday. 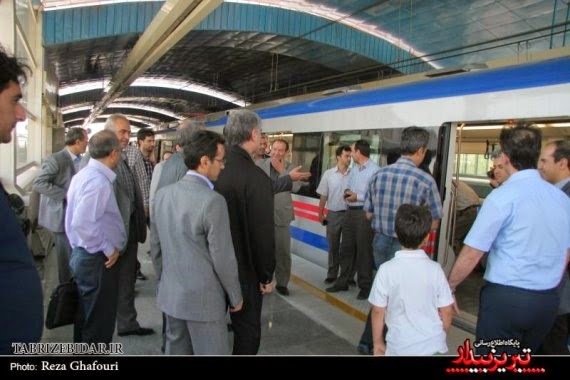 He was accompanied by senior Iranian officials. Khamenei also criticized the United States and Europe for what he said were their efforts to limit the military capacity of Palestinian fighters in Gaza. 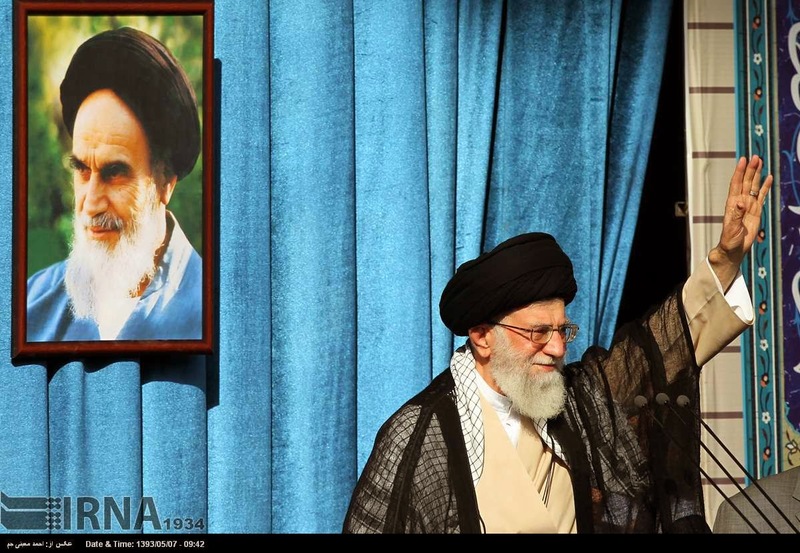 “Everyone, whoever has the means, especially in the Islamic world, they should do what they can to arm the Palestinian nation ... the Zionist regime deeply regrets starting this (war) but has no way out,” Khamenei added. 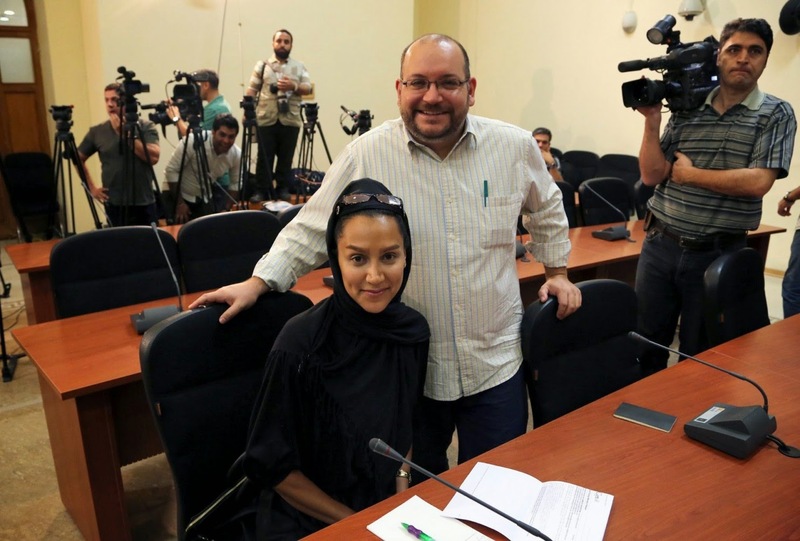 New York-based Committee to Protect Journalists (CPJ) today called on the Iranian government to explain why the Washington Post’s Jason Rezaian and The National's Yeganeh Salehi, Rezaian’s wife, were arrested, and who has detained them. 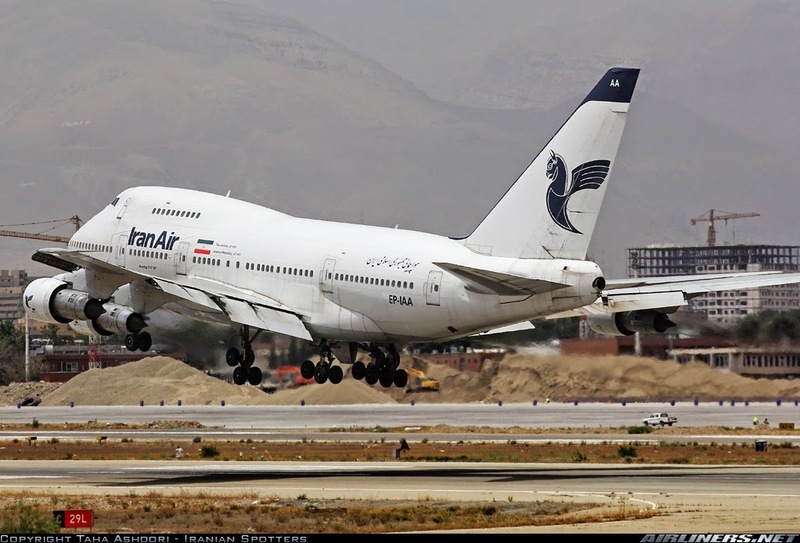 It has now been six days since Rezaian and Salehi were detained. Reporters Without Border says an unnamed freelance photojournalist along with her non-journalist husband was also detained. In April, the very same Esmaili was removed from his previous post as head of Iran's state prisons after dozens of detainees in Evin prison, including at least seven journalists, were severely beaten during a raid. He is now promoted to the position of Tehran's prosecutor general, and has ordered the arrests of Rezaian and his colleagues. CPJ said it holds the entire government in Iran responsible for the well being of all imprisoned journalists. 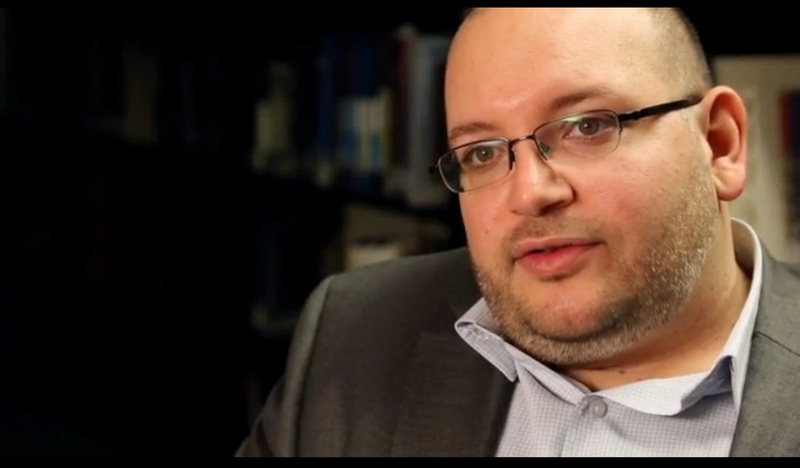 Meanwhile, the U.S. State Department today urged Iran to release Rezaian. Jen Psaki, a spokeswoman for the State Department, said Washington had asked the Swiss government, which is in charge of U.S. interest section in Iran, for assistance in resolving the issue of Rezaian’s detention. The Washington Post’s executive editor, Martin Baron, said last week that the newspaper was “mystified” and “deeply concerned” by the arrest. 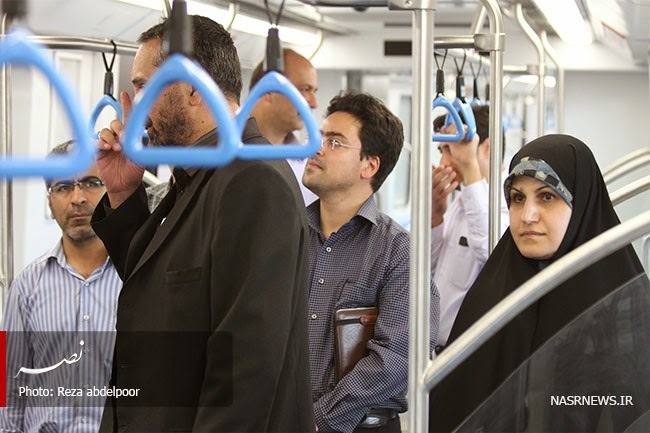 Rezaian, 38, who holds American and Iranian citizenship, has been The Post’s correspondent in Tehran since 2012. His wife, Yeganeh Salehi, 30, is a correspondent for UAE-based National newspaper. 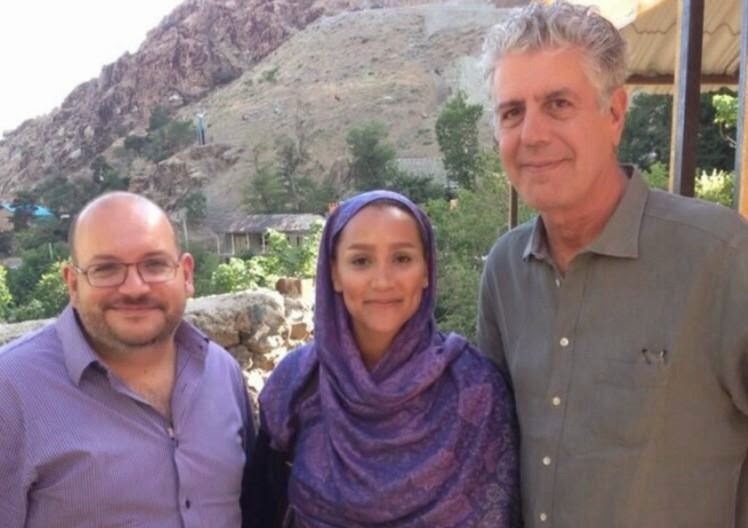 To read today's Washington Post editorial on Rezaian and his colleagues, please click here. 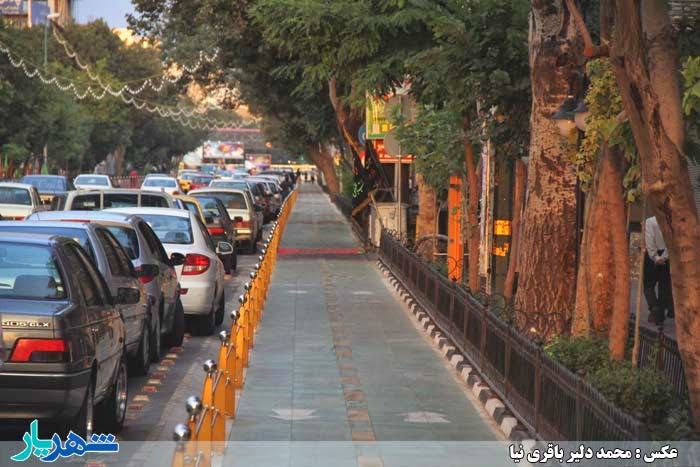 Newly installed bike lanes being evaluated on Imam Khomeini Street, for further application at select sites in the municipality of Tabriz. 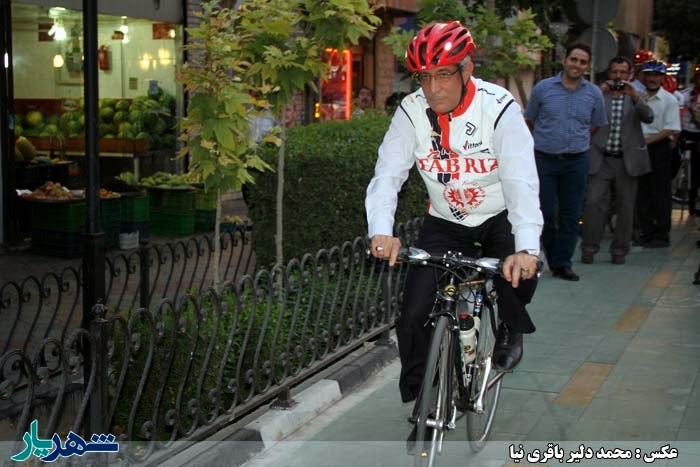 Tabriz Mayor Sadegh Najafi-Khazarlou seen here aboard his personal bicycle, along newly installed bike lane on Imam Khomeini Steet. Mayor Najafi-Khazarlou is a leading exponent of muniicpal bike lanes, citing their implementation in improving the health of citizens, improving local pollution standards and better enabling cultural needs of bicyclists in the city. 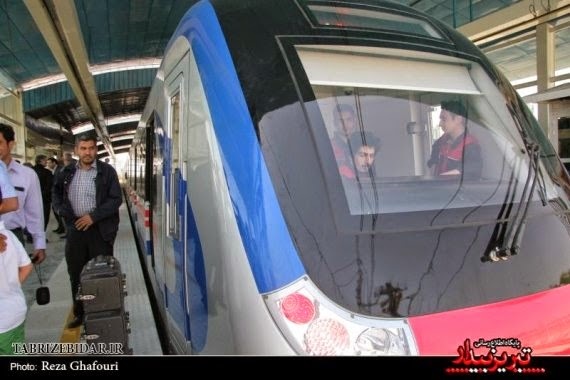 The Central Bank of Iran (CBI) reported today that the country’s inflation rate for the twelve-month period ending in the Iranian calendar month of Teer 1993 (23 July 2014) was at 25.3 percent. 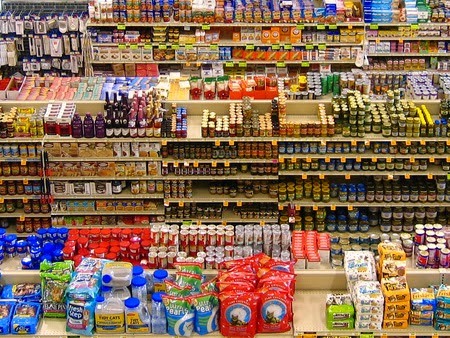 This is a reduction in annual inflation rate by 2.4 percent over the numbers reported last month, and a reduction of 5 percent in the rate since the beginning of the Iranian calendar year 1993 (21 March 2014). 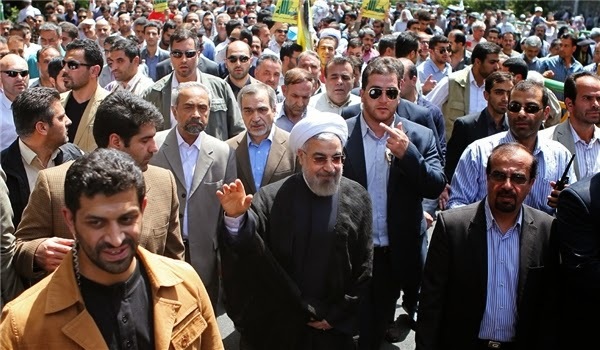 Since Rouhani formed his administration last year, the annual inflation rate has been cut by 20 percent, from the record 45 percent rate during the last month of Ahmadinejad’s administration to the current 25 percent. 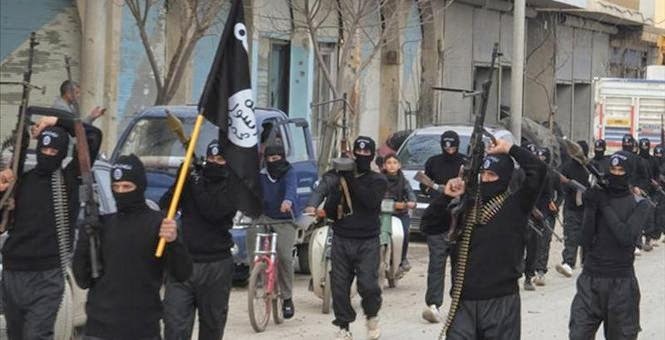 Islamic State militants have seized an army base in the Syrian city of Hasakeh, a day after they took over Division 17 Headquarters in Raqa province, London-based Observatory reported today. On Twitter, supporters of the Islamic State celebrated the army position’s “liberation” at the hands of the jihadists. Meanwhile, the Syrian army on Saturday recaptured the important Shaar gas field in Homs province. The Islamic State had captured the field nearly two weeks ago, reportedly killing 270 troops, militias and civilian employees. On another front, Syrian rebels in Hama province captured Khattab and Rahbeh villages, taking over arms depots, said Observatory. Rebels are now “advancing towards Hama military airport,” a key army position and site of one of Syria’s most feared prisons. Amateur video posted by activists on YouTube showed some of the weapons seized by the rebels in Hama, including rockets, ammunition and mortars. Syria’s war has killed more than 170,000 people since it broke out in March 2011 and forced nearly half the population to flee their homes. 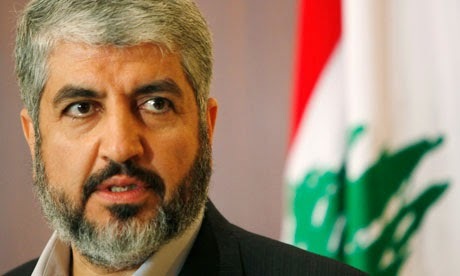 Al-Monitor reported from Gaza today that Hamas chief Khaled Meshaal received phone calls on 7 July from Tehran “initiated” by Ali Larijani, the speaker of Majlis, Javad Zarif, the foreign minister, and a senior IRGC commander. The unnamed political official in Hamas, Al-Monitor’s source, also said that Hezbollah Secretary General Nassrallah called Meshaal on 20 July. Renewal of relationships between Iran/Hezbollah and Hamas could be a move to show that the “axis of resistance” between Tehran, Damascus and Hezbollah should also include Hamas. Assad would be obviously upset with the development, as Hamas has called for his removal as a necessary step to bring peace and normalcy back to Syria. The events in the region are moving so rapidly that old alliances might come under questions and new alliances, albeit temporary ones take their place; another manifestation that the region is facing its most serious crisis ever. Bahrain's expulsion of the United States Secretary of State for Democracy, Human Rights and Labour shows just how brutish the sectarian regime in Manama is. 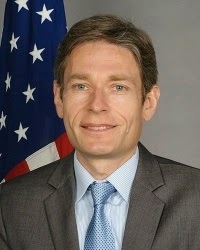 I cite this particular episode from Iranian history up for the simple reason that I was reminded of it when I heard earlier this month that the United States Assistant Secretary of State for Democracy, Human Rights and Labour, Tom Malinowski was earlier this month told by the authorities in Manama that he was “unwelcome” in the island kingdom. His offense, suffice it to say, is that he met with members of an opposition party. In politically authoritarian states like Bahrain attempting to get a pulse of how and what the grassroots really feels and thinks is, putting it very mildly, frowned upon. And Bahrain is quite a sinister case given the fact that the makeup of its authoritarian order is quite sectarian. The ruling al-Khalifa family is part of the kingdom's Sunni minority in which exists another small minority which does its utmost to marginalize and sideline the Shi'a majority. The sectarianism is embedded in a top-down order on many layers of the state and the society. 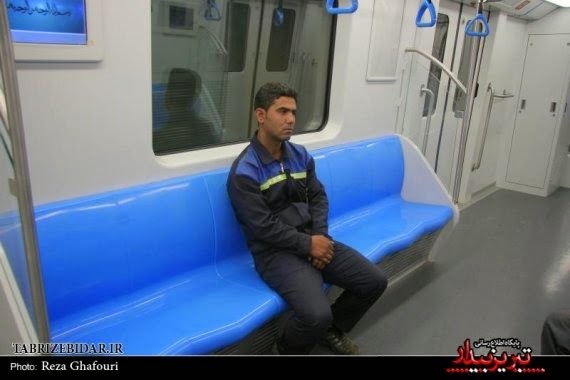 Shi'a subjects for example find it extremely difficult to get even the most menial of jobs which are often instead given to foreign labourers. The regime has in the past even brought in Pakistani Sunnis to fill the ranks of the sectarian security forces and so forth. 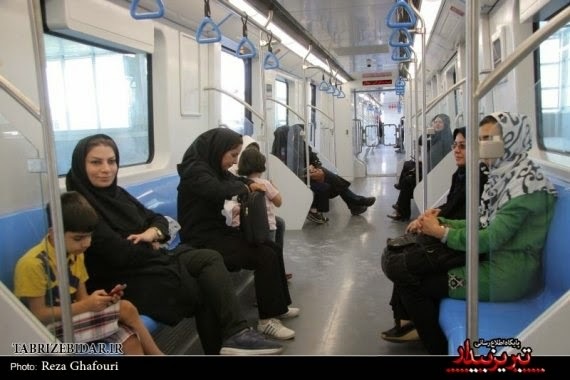 Mr. Malinowski crossed the line as far as Manama is concerned, he talked to some of the majority of subjects which those authorities segregates and subjugates. This has seen to those authorities deem him as a meddler in Bahrain's internal affairs. Which in turn shows how sensitive they are when the flimsy façade they so eagerly promulgate of a harmonious Bahrain that is the victim of certain troublemakers, or an Iran-backed fifth column, who conspire purely in order to destabilize and debase it. Feeling the actual pulse of the grassroots civil societies in such states is important for numerous reasons, most of which are obvious. A façade painted by obscurantist autocrats certainly isn't a reliable assessment or pulse of the actual situations on the ground in such states. Furthermore, when you have an entity like the Gulf Cooperation Council (GCC) it is important to garner a sound and accurate overview of the situation which actually exists on the ground in those states given the fact those monarchial regimes of the GCC are being propped up in part by U.S money and arms. Recall the period in Iranian history I alluded to. This was around the same time the Central Intelligence Agency made its somewhat infamous assessment which declared Iran to be in the throes of tumultuous and revolutionary upheaval. However, in the run-up to the actual revolution that came in 1979 the CIA determined that the situation as it then existed in Iran didn't even constitute a “pre-revolutionary” situation. So what changed from 1958 to 1979? The Shah finally got his way when the United States, in the 1960s, agreed to halt all contacts with opposition to that monarchial regime in Iran. They therefore didn't have necessary feelers on the ground to forecast the storm that eventually did come and alter the geopolitical order as it hitherto existed. And like the GCC states today the United States sold Iran a fortune in military hardware and becoming more ignorant to the internal situations in those countries. Indeed U.S Secretary of Defense Chuck Hagel only recently suggested that Saudi Arabia and the UAE should solve its political impasse with Qatar (over its divergent foreign policies) by buying more armaments from the United States and integrating themselves into a large gulf military alliance to counter the threat they perceive Iran as posing. A regrettable policy for a country that prides itself on promulgating and advocating civil rights and democracy in societies where ordinary peoples lives and destinies are often plundered and destroyed along with the countries in which they live by the policies of autocratic despots. 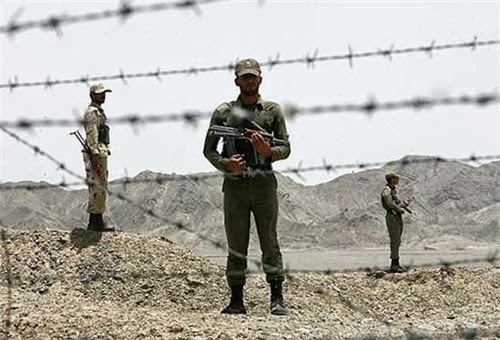 Azimifar added that Iranian Armed Forces are ready to give a crushing response to the ISIL-led insurgents if they “dare to even think of making an aggression against the borders. 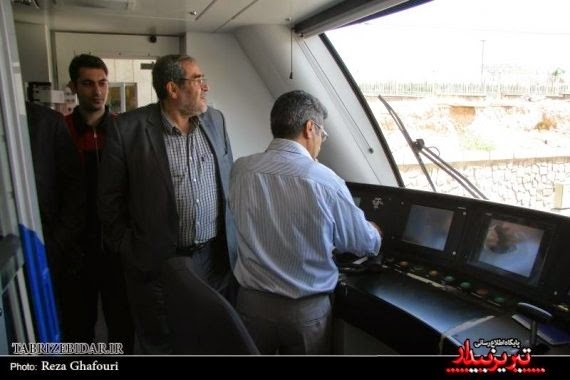 It was not clear why Gen. Azimifar made the threat against the Islamic State at this time; if they have detected IS movements toward the Iranian borders. Also it's interesting that the Iranian defense minister calls ISIL “mercenaries.” Interesting in the sense that IRGC’s Quds Force has setup, funded and operates several Shia militias of different nationalities fighting in Iraq and Syria, or mercenaries. Perhaps Dehqan believes there are differences between Sunni mercenaries and Shia mercenaries. 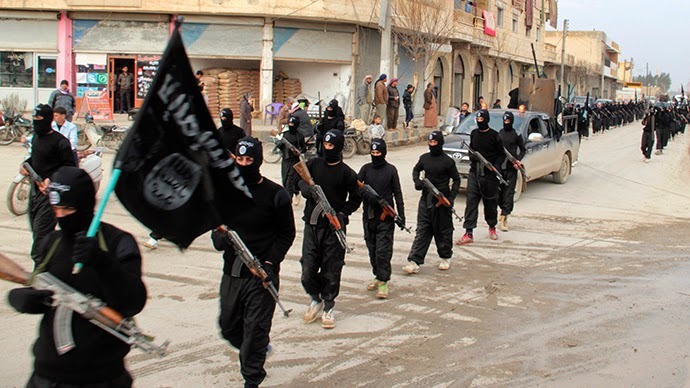 The Islamic State is operating in Northern and Northwestern Iraq near the country's borders with Turkey and Syria, and a few hundred miles to the Iranian borders. The Islamic State militants today reportedly captured the headquarters of the Syrian army’s 17th Division in northeastern Syria near the city of Raqqa. The New York Times said the assault on the army base began on Thursday. The London-based Syrian Observatory for Human Rights said that the government troops abandoned the base, leaving behind the bodies of scores of soldiers. There are reports of large cache of arms and military hardware falling in the hands of the militants. Other reports indicate that at least a part of the base was still in the hands of government forces. The capture of the 17th Division headquarters would be a significant win for IS insurgents, providing significant amount of ammunition and military hardware for their future battles in Syria, but also inside Iraq; the IS controls major line of communications linking eastern Syria and northern Iraq. An IS fighter reached by phone in Raqqa told the New York Times that the assault began with two suicide bombers driving into the base in separate attacks and detonating explosives. The militants then stormed the HQ building. The Division 17 complex had been the target of previous attacks, but all had been foiled before this latest assault. 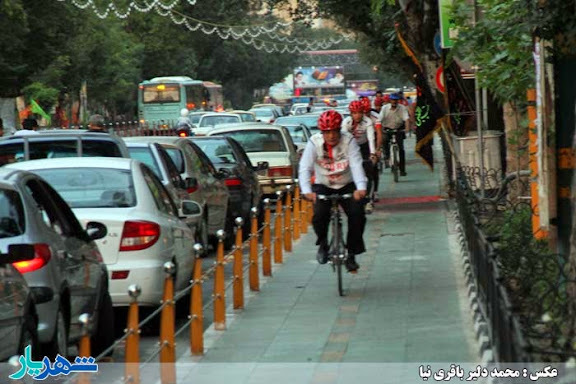 Iran today marked the annual Quds (Jerusalem) Day. Large crowds of Iranians participated in rallies across the country. The Quds Day was introduced in the early days of the Islamic Republic as a day of solidarity with the Palestinian cause and as a movement to “liberate” Jerusalem, hence its name. Throughout the years it has become a day of public demonstrations against Israel. This year, the plight of the people in Gaza is the main theme of the demonstrations.